Come again this year 2019! 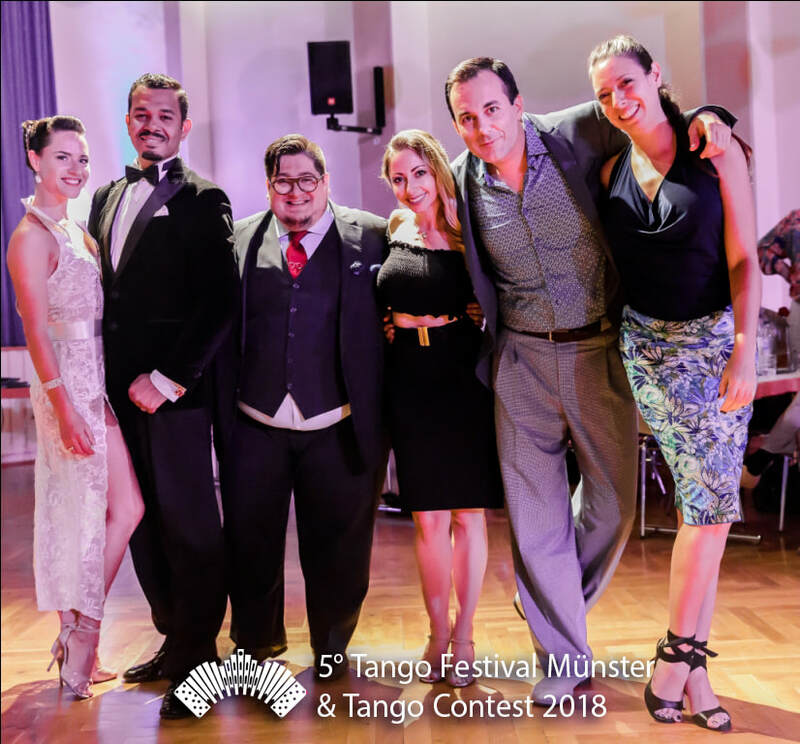 See the photos of the Tango Festival Münster y Tango Contest 2018! Tango-Bed & Breakfast: Pragmatic, good value, welcoming. 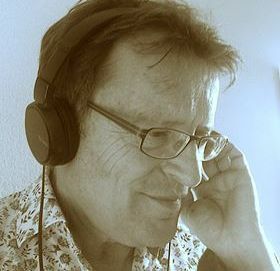 Magic beat and irresistible melody. Some of the shortest cuts to great musicality. Combinations of turns with "Agujas" and "Enrosques". Ornaments for the resolution of rotations. Posture. 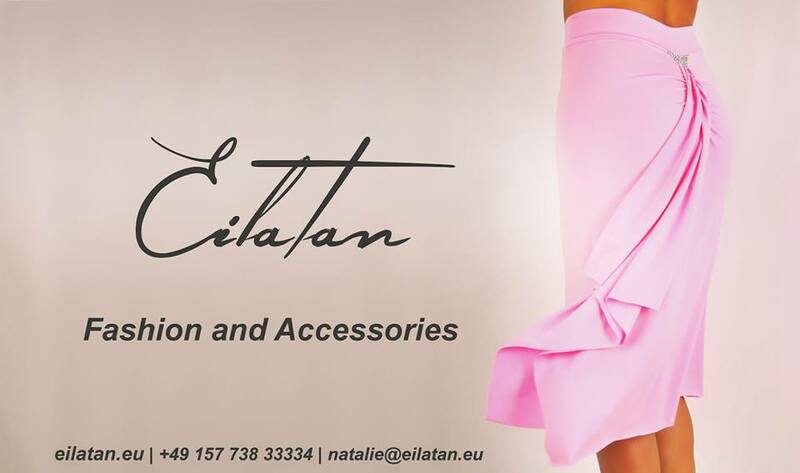 Embrace and walk with elegance and connection! Playing with Paradas! Different ways to start and finish, with little ornaments for Him and Her. Technique and the different dynamics of the "Boleos" and "Ganchos". 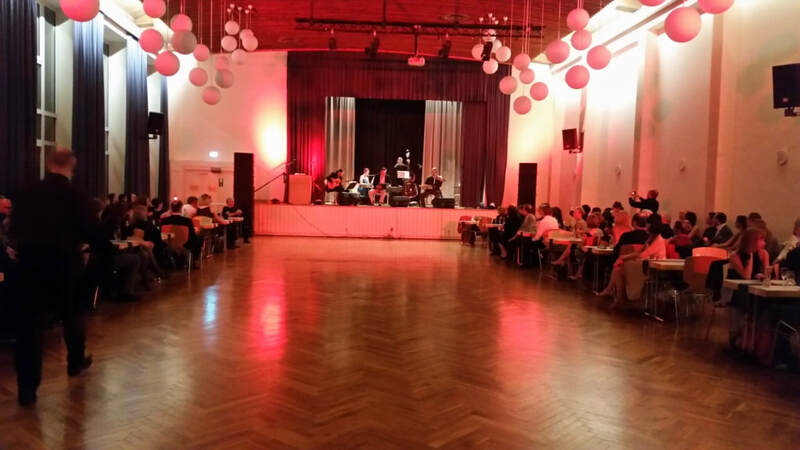 Good sequences for the milonga evening. 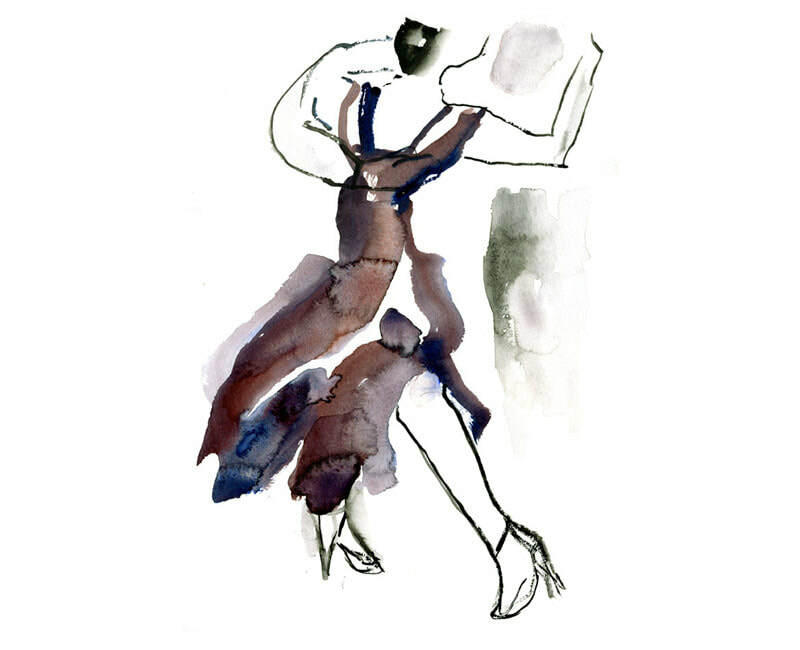 Adorn of connection to dance. 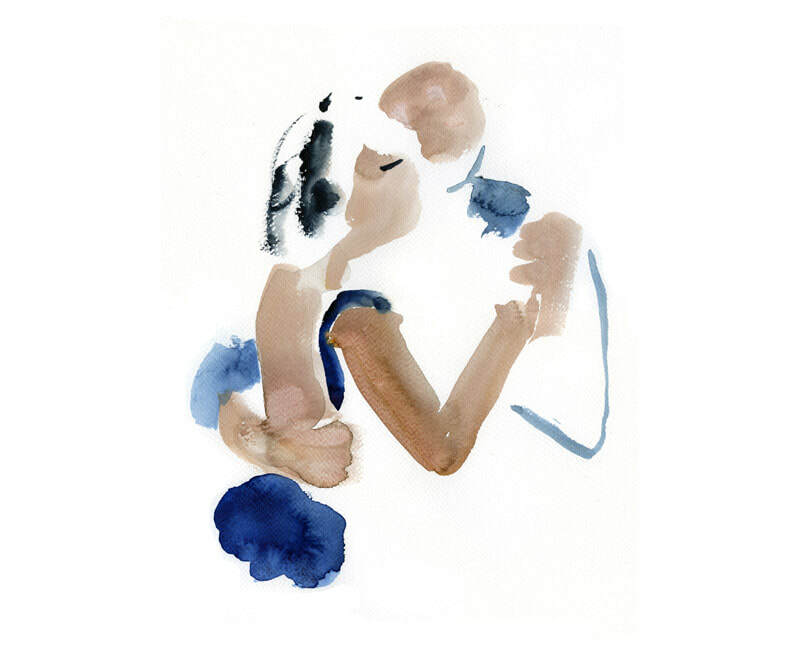 How to make independent "Adornos" at the beginning of the dance, in order to feel the music and the connection between the couple. 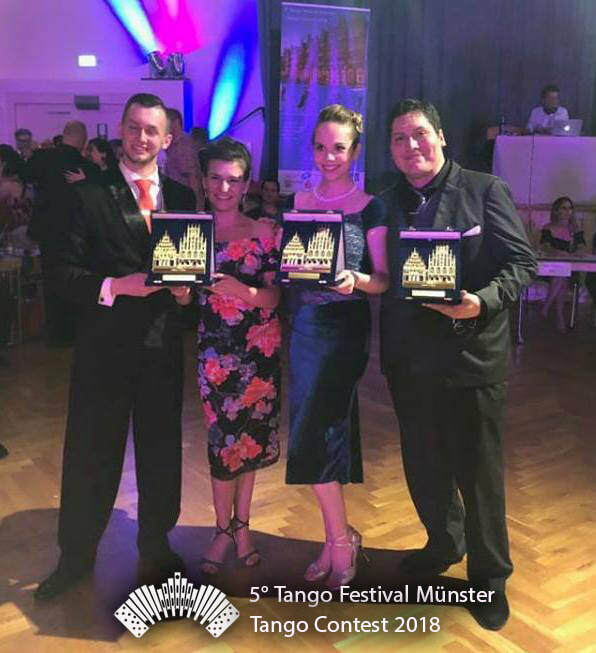 Tango Vals ... The "Cadenas"! 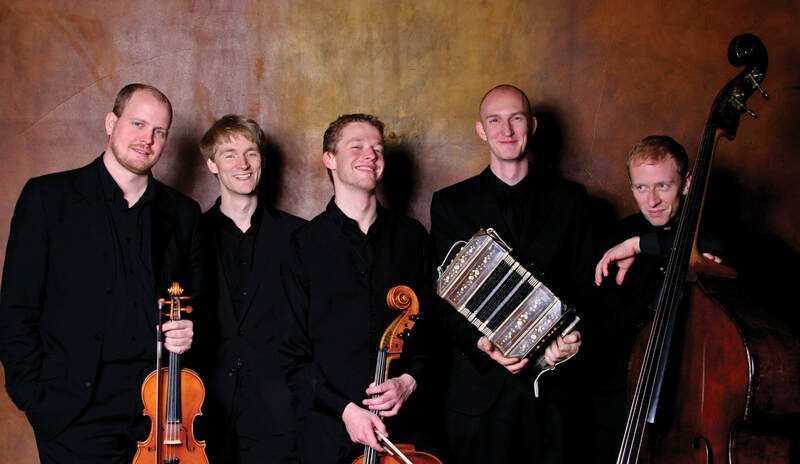 Dynamic turns suitable for the beat of the Tango Vals. 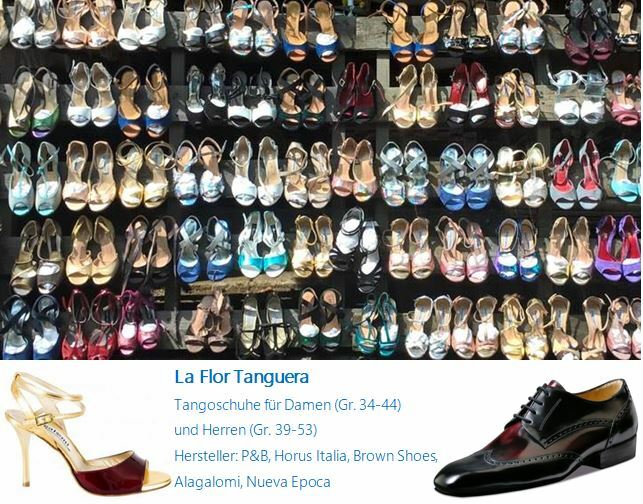 Tango "milonguero" - "Rebotes" and change in dynamics. 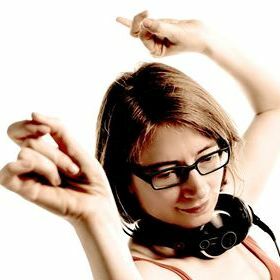 Dancing on Biagi's music: using the down, up and syncope beat to match Biagi's mischievous style. Sustained movement and close embrace "Colgadas". 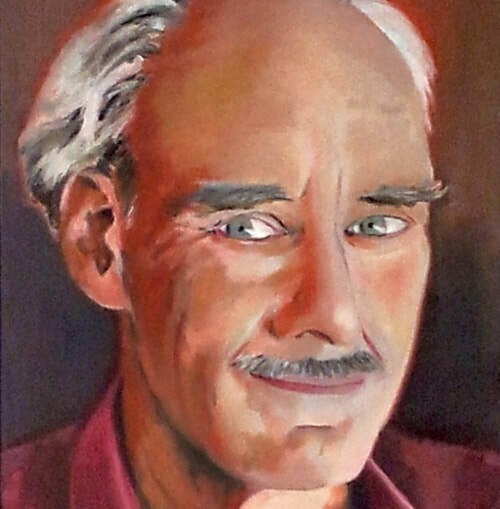 Flexibility in the embrace: Between the closed embrace and the open. When, why and how to open and close the embrace during yourd dance, without losing Balance! A transition between closing and opening of the embrace, points of contact, points of communication. Technical work on balance, freedom. Acitve exercices for swinging quality of walk, barridas and more. Sharing the music equally. Finding the conversation quality in partnership. 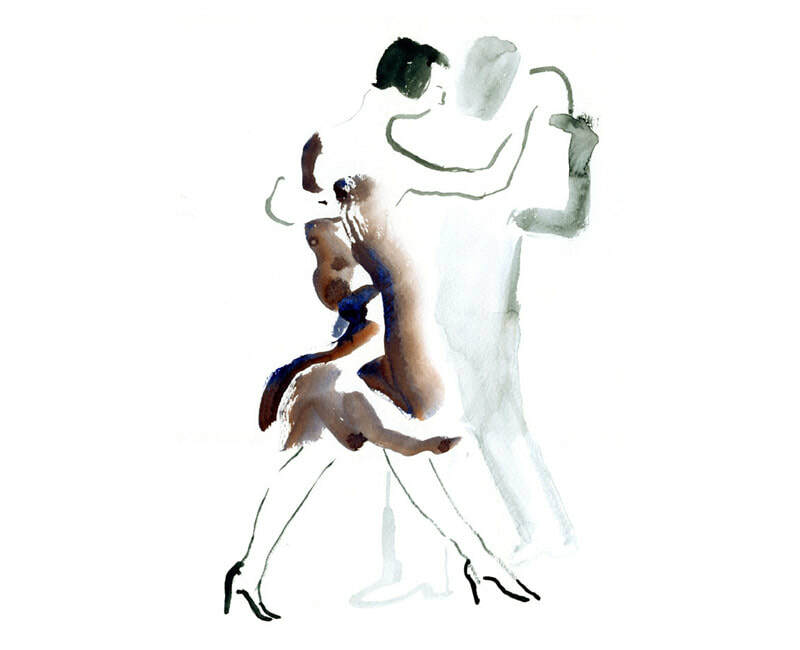 "Milonga", play with the rhythm, the time and the syncopes. Discovering different types of "Sacadas", technique and effects. 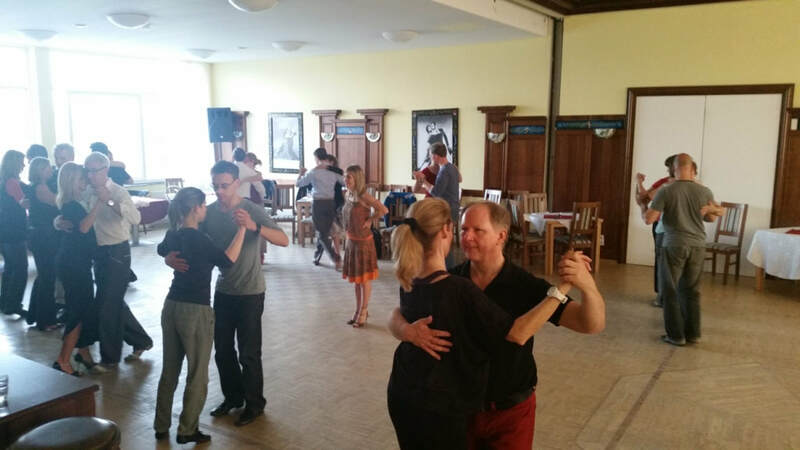 All Workshops will be in the big dance room of Tango Pasión. 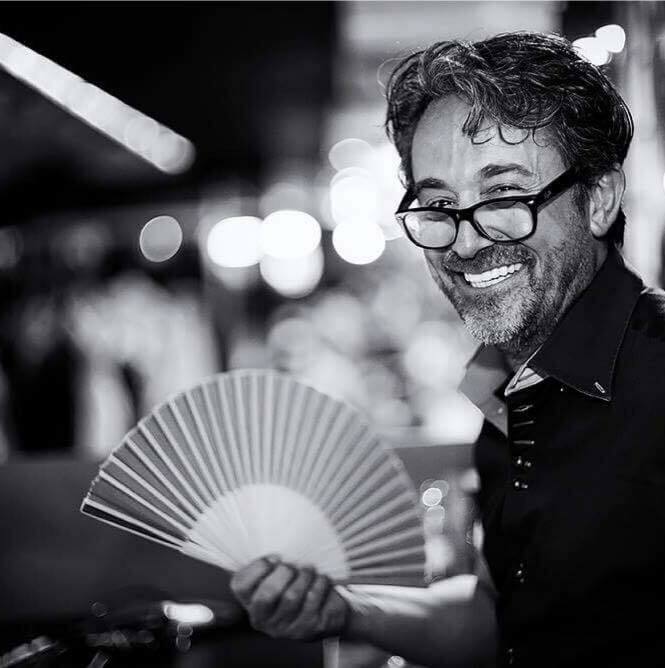 8:00 pm -1:00 am: "Milonga de Bienvenida"
Aula-ballroom, DJ: Arjan "El Irresistible"
9:00 pm-2:00 am: "Milonga de Festival"
Aula-ballroom, Show: Murat Erdemsel y Sol Orozco, DJ: Jo Switten "El Huracán"
9:00 pm-2:00 am: "Milonga de Gala"
8:00 pm-1:00 am: "Milonga de Despedida"
All Milongas will be in the big dance room of Aula Vom-Stein-Haus. 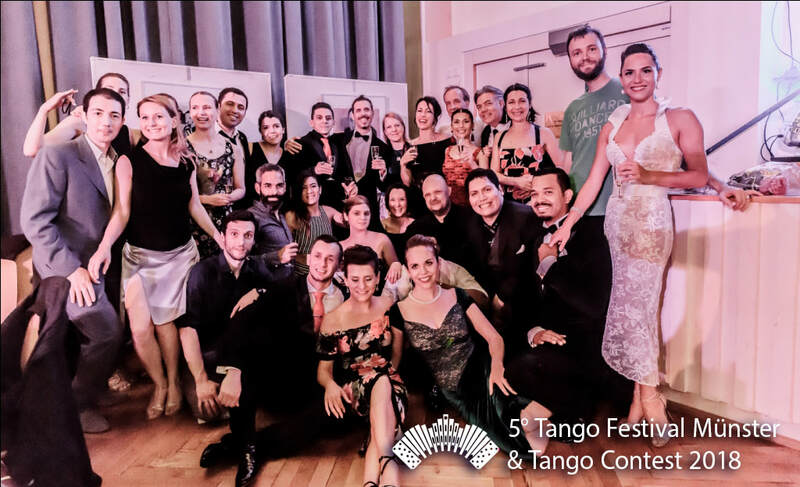 Introduction to the argentinean folcloristic dance "Chacarera"
Murat Erdemsel: lecutre "What to hear, and how to understand the music"
7:00 pm: Qualification round "Tango de Pista"
8:00 pm: Qualification round "Milonga"
7:30 pm: Semifinal round "Tango de Pista"
8:15 pm: Semifinal round "Milonga"
7:00 pm: Final round "Tango de Pista"
7:30 pm: Final round "Milonga"
+ Title of "1 Place Tango de Pista Europe"
1. 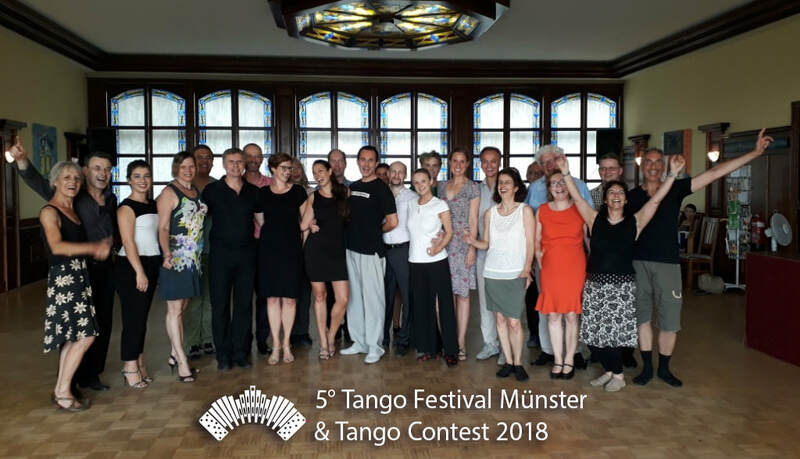 Place "Tango de Pista Germany"
+ Title of "1 Place Tango de Pista Germany"
+ Title of "1 Place Milonga Europe"
The price for the first place of the category “Tango de Pista” will be reduced to 1.000€, if only 12 couples or less participate in this category. 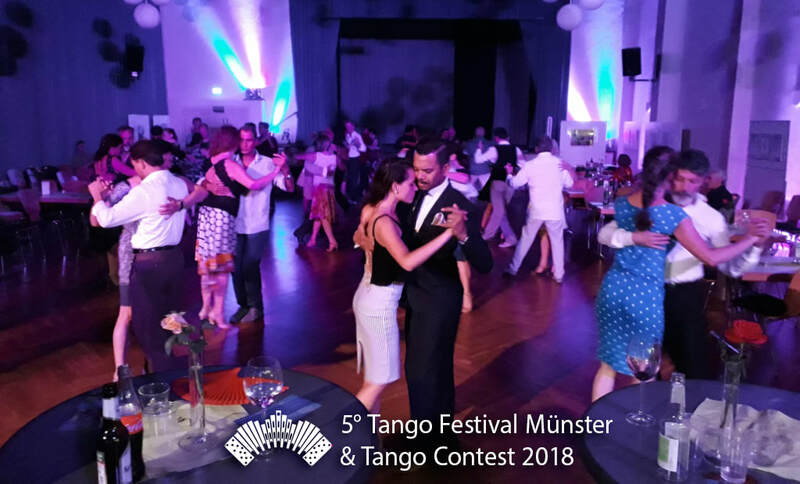 The price for the best German Couple of the category “Tango de Pista” will be reduced to 500€, if only 8 couples or less represent German in this category. 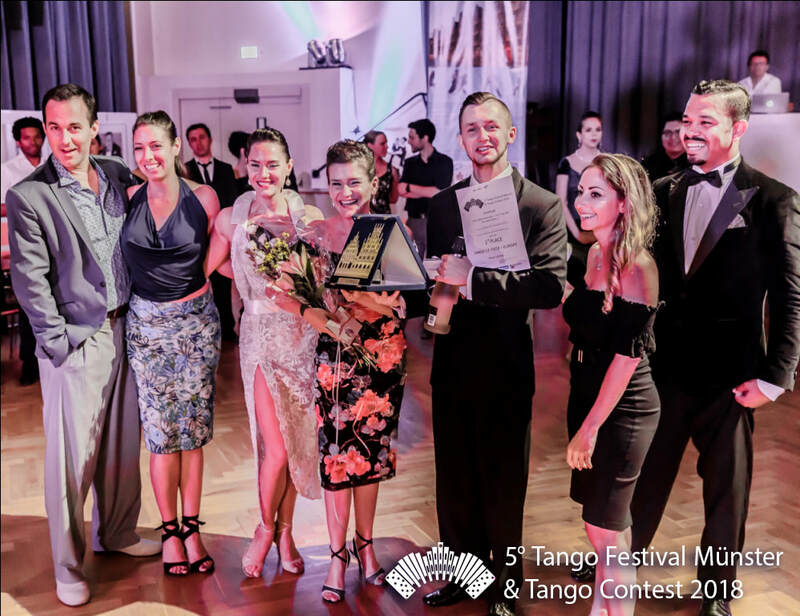 The price for the first place of the category “Milonga” will be reduced to 250€, if only 10 couples or less participate in this category. The prices are not cumulative. 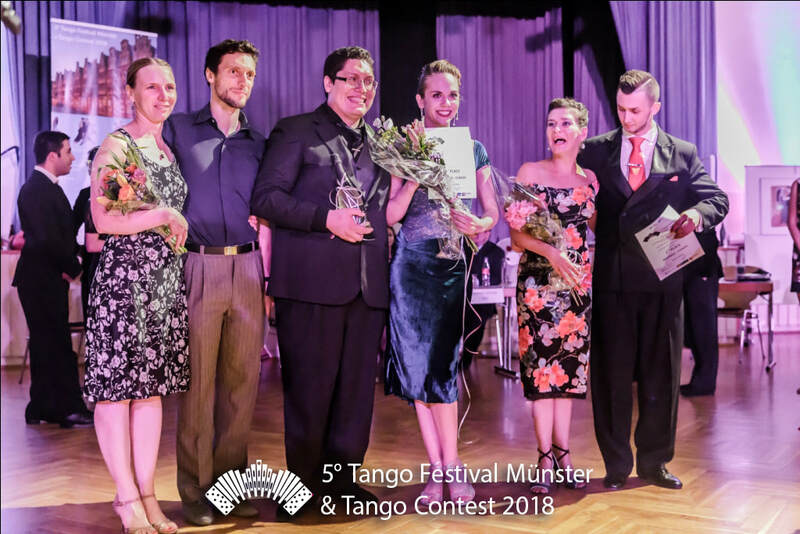 Provided that another institution (e.g., European Tango Championship) pays the trip to Buenos Aires, the grant to the trip to Buenos Aires will be given to the second couple.